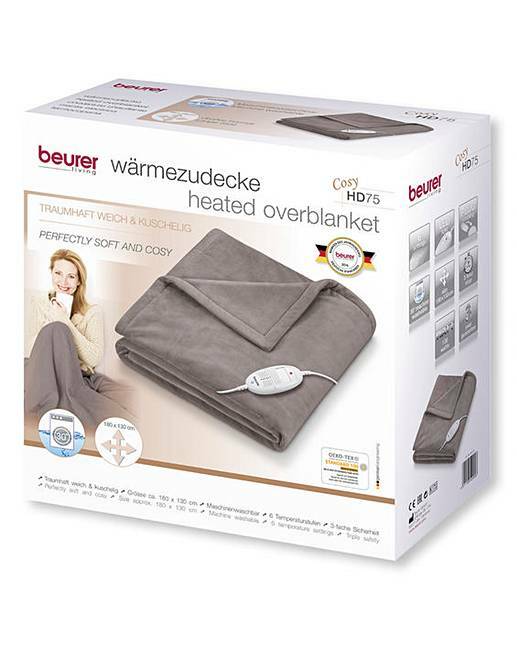 Beurer Cosy Heated Snug Throw is rated 5.0 out of 5 by 1. 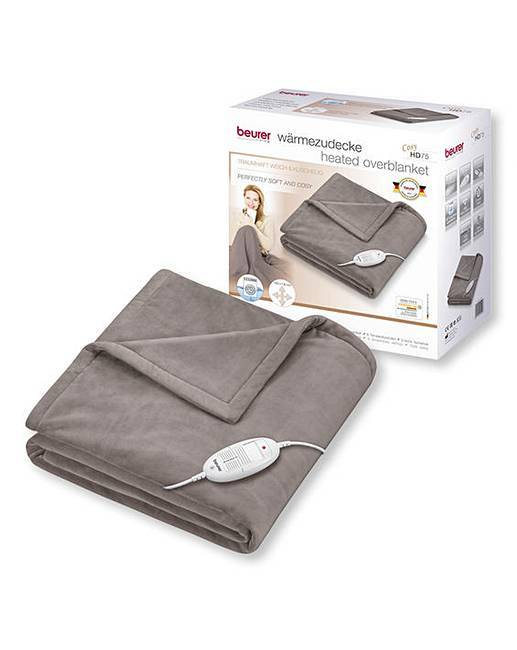 The Beurer HD75 Heated Throw is the prefect answer to beating the chill without heating the whole house. 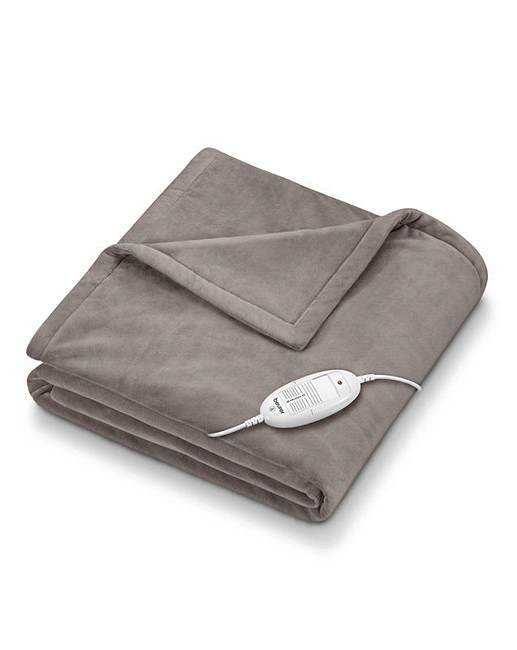 Cosy on the sofa or take it to bed with you for extra warmth, the electric throw will give you consistant and controllable heat for less than 1p over 3 hours. 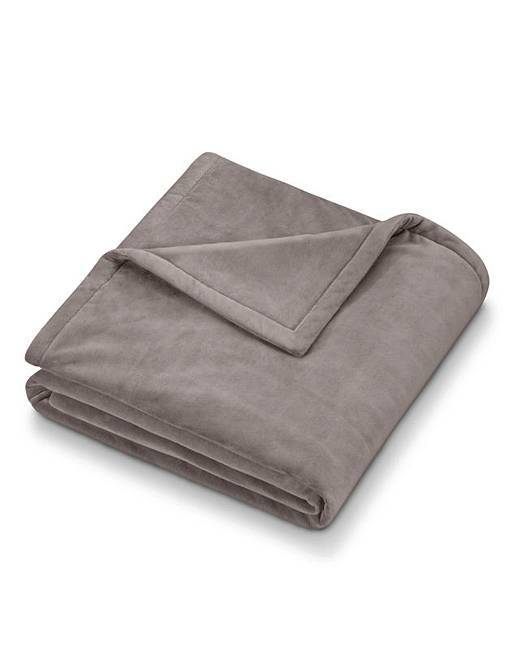 Features 6 temperature settings and automatic switch-off after 3 hours. Machine washable. 3 year manufacturer's guarantee.